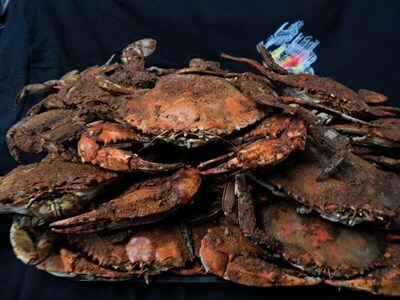 Full menu with Maryland's seafood favorites. Friendly and casual. On the Maryland Crab and Oyster Trail. Mon-Thur, 11:30am-10:30pm; Fri, 11:30am-11:30pm; Sat, 12N-11:30pm; Sun, 12N-9:30pm. Great food selection for the family. I have a picky teen. It's easy to find something for her to order.